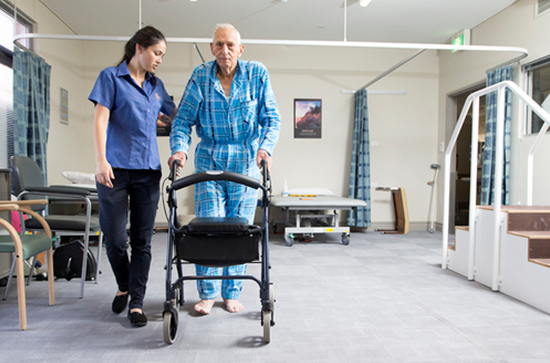 Physiotherapy helps restore movement and function when someone is affected by injury, illness or disease. Physiotherapy is centred mainly on the use of physical means in the treatment and management of injuries, illnesses and disability. Core treatment modalities include but are not limited to manual (hands on) therapy, exercise/physical activity and electrotherapy. 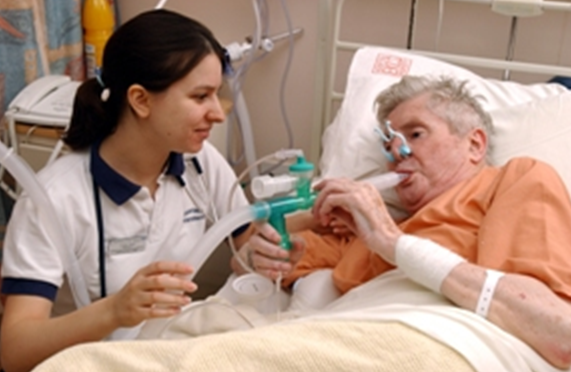 Physiotherapy is a science-based profession and takes a 'whole person' approach to health and well-being, which includes the person's general lifestyle. 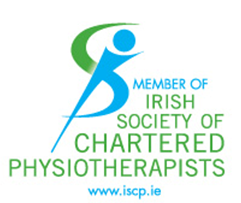 A Chartered Physiotherapist is a practitioner who is a university graduate with hospital-based training that has comprehensive knowledge in anatomy and physiology, along with specialist training in the assessment and treatment of muscle and joint pain.